Have you ever lied about how much money you make? Most likely, along with the rest of us, you've probably puffed up the number at least once in your life. So exactly why do people lie? Helping us discuss fibbing to spouses and to statisticians is our special guest, Hilary Hendershott. Also helping, we welcome our good friend Paula Pant, and from our very own podcast, OG. Halfway through the show we'll take a break and talk to one CEO whose company, RateGravity, is disrupting the mortgage industry. 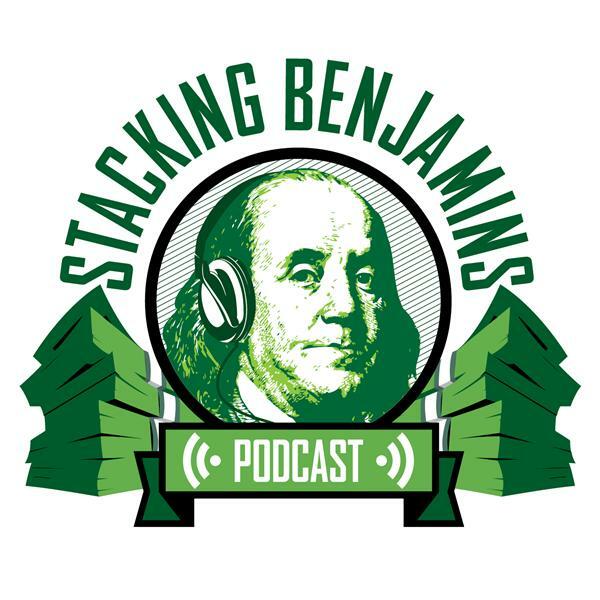 And in typical Stacking Benjamins style, we'll also find time to answer Doug's trivia AND help out a caller who left the basement a voicemail from Leo, who with his wife has worked hard to reach financial independence... and can't seem to give himself permission to have some fun.